The May 6th was a great kick off for Gold Buckle Champion’s “Art of Building a Community” First Friday year around events at Karcher Mall! 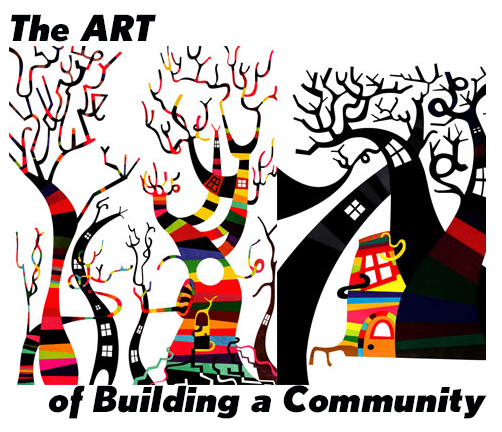 The Art of Building a Community is geared to seek, discover, inspire, and explore creativity in all its forms. Here are some of the activities that we would like to offer the general public. Western Style Dance Classes. We propose to hold dance classes complete with a sound system and DJ / instructor to teach classes in western dance such as, but not limited to: Line Dancing, East Coast Swing, Two-Step, Western Cha-Cha. We are gearing up to bring Art, Food, Wine, and Western Dancing and so much more to our community this summer! June 3rd we are featuring John Stout to teach country dancing. He has taught for more than 25 years and is a great teacher for those that don’t have any dancing experience. He is bringing his talent and music to Gold Buckle Champion and Karcher Mall! If you would like to join us in bringing creativity to our community, please use this form to contact us.